Thank you everyone who has taken the time and effort to update your profiles with your location. Whilst there is no compulsion, and your location should be a little vague (not your street address!) - there are still many active members who are not on the Members Map, and it would be good if you could add yourself. There must be enough of you there? 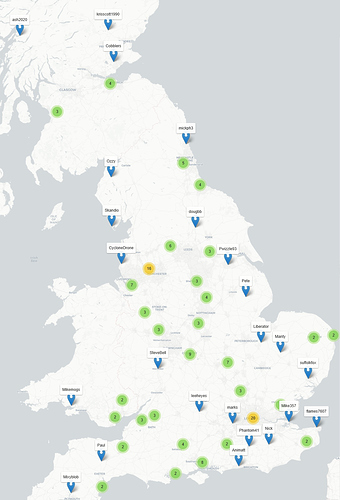 i reckon so, would be even better if ALL the members added themselves to the Member Map Dave ! Can’t force people. 150 in a few months is good … and certainly the majority of active members most likely to participate in this. I agree Dave, shame though as it would make the job of arranging “Meets” and knowing which members are in that particular area to be able to contact them to bring it to their attention. Never mind, we live in hope ! 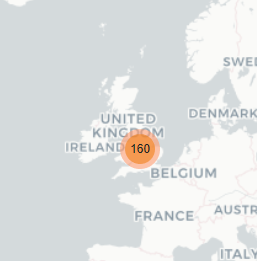 Current spread of (166) members on the map. 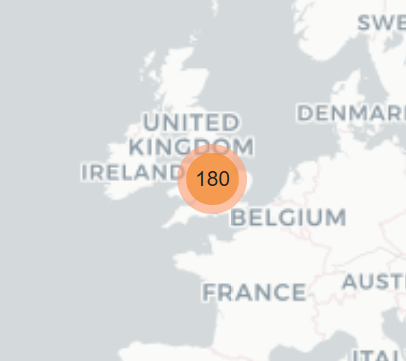 The Map of Members is up to 180 people!